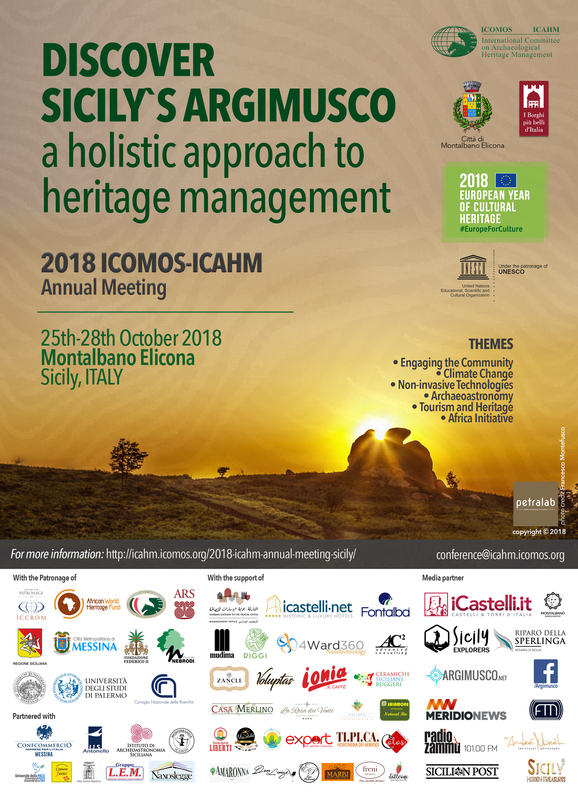 Erminia De Francesco is the local coordinator for the 2018 ICAHM Annual Meeting in Sicily, on behalf of the City of Montalbano Elicona. Graduated in International Political Science at the University of Messina (Italy), she obtained a Master Degree in 1999 in Foreign Trade and International Marketing, held by the Italian Trade Agency in Bari (Italy) and Paris (France). A second Master Degree in 2002 in Cooperation and Development at the University “La Sapienza” of Rome, in co-operation with CeSPI – International Political Studies Centre of Rome and the Foreign Affairs Ministry. From 2001 until 2012 she worked for the Italian Trade Commission in Rome, at the Cooperation and UE and WTO Relations Sector, where she was in charge of co-operation projects and industrial collaboration with developing countries. 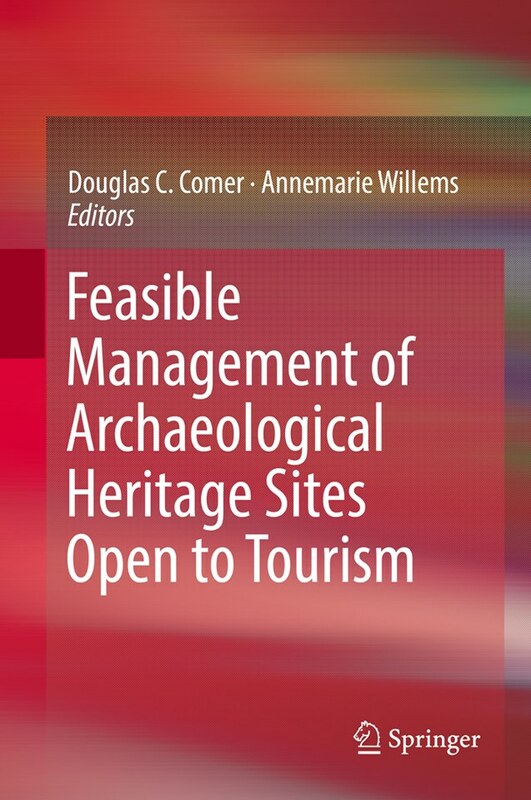 In particular, she coordinated international projects of co-operation about the restoration of historical towns, such as Lima and Arequipa in Peru, Saint Petersburg in Russia, Timisoara in Romania. From 2010 until 2012 she handled World Bank projects for reconstruction and development in various sectors concerning Italian firms, on behalf of Italian Trade Agency. International PhD in History of Political and Legal Institutions achieved in 2010 at the University of Messina (Italy) and Cordova (Spain) and another PhD in 2013 in Philosophical, Historical and Political Sciences, since 2002 Erminia De Francesco deals with researches and conferences in Italy and abroad (USA, Paraguay, Argentina, Spain, Switzerland) about history of migrations, in order to retrace and propagate the history of Sicilian and Italian migration all over the world, as well as to promote awareness on the current migration phenomenon. 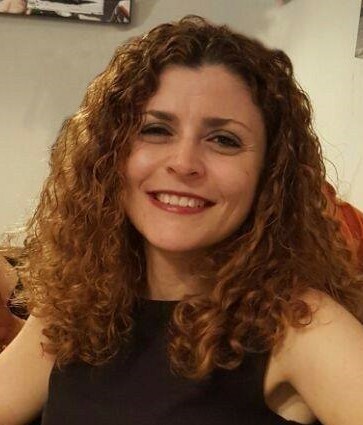 She is part and co-founder of the Sicilian Museums of Migration Network.